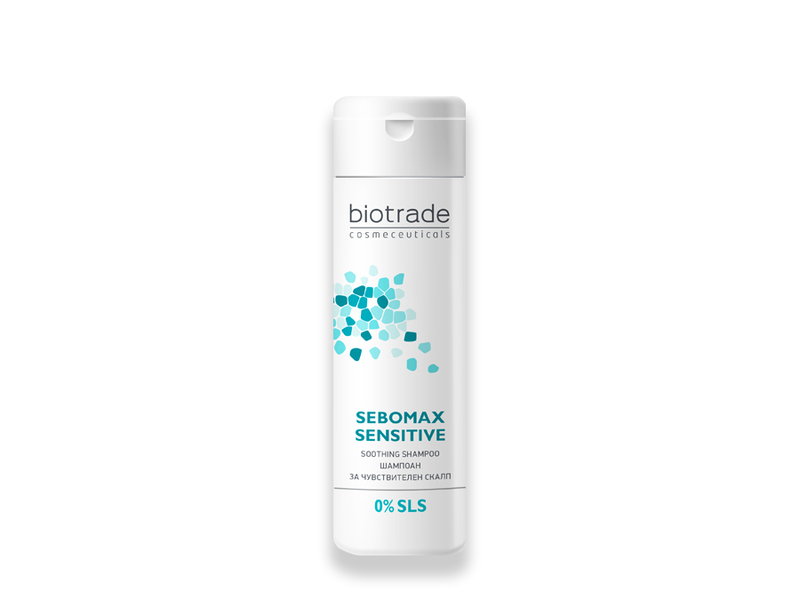 Description: SeboMax Sensitive is a soft and soothing shampoo for sensitive, inflamed and scaly skin of the head. Gently and effectively cleans the accumulated sebum and dirt and relieves the unpleasant itching of the scalp. 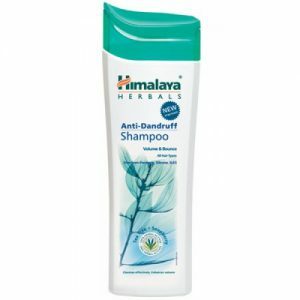 The specially formulated formula, free of irritants and allergens, is suitable for people who are hypersensitive to the chemicals used in regular shampoos. The contained menthol and dexpanthenol have a soothing effect and vitamin E has a strong antioxidant and anti-inflammatory effect. 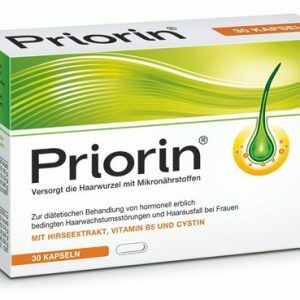 Thanks to its unique formula, this shampoo is suitable for frequent use by the whole family. Apply to wet hair, rub with gentle massage movements for 2-3 minutes and rinse with plenty of warm water. It does not irritate the eyes! It is suitable for everyday use by the whole family! The combination of Sebomax curative lotion and gentle neutral shampoo SeboMax Sensitive ensure excellent results and lasting control of dandruff, itching, bruising and reddening of the scalp. If you experience burning, itching or redness stop using the product. If the complaints do not go away within three days, consult a dermatologist.